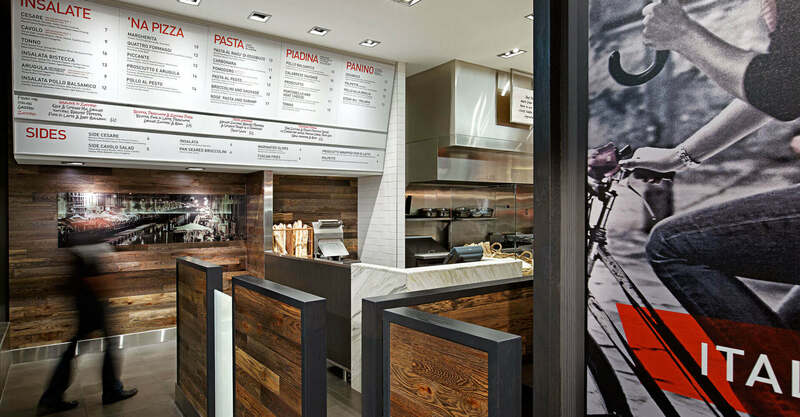 Via Cibo is an authentic Italian fast casual restaurant with locations in Toronto and Calgary. 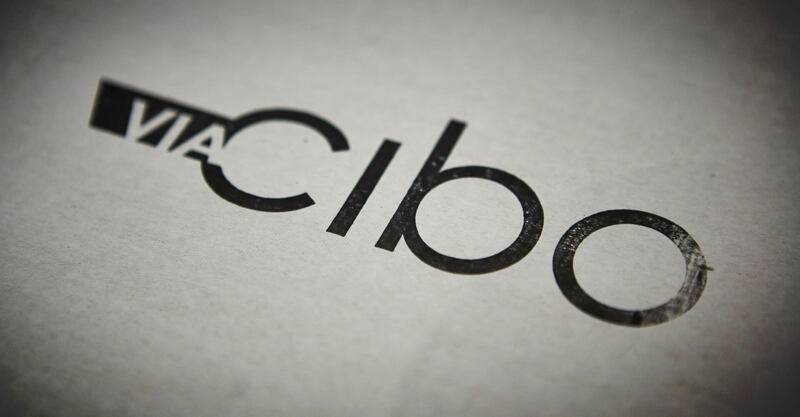 Via Cibo is a culinary, chef-driven concept that stands out amongst its competitors as one of very few fast casual restaurants to find the sweet spot in between traditional Italian fare and more exclusive Italian fine dining, updating the tired rhetoric of authentic Italian and bringing a feel and taste of modern Italy to the North American market. 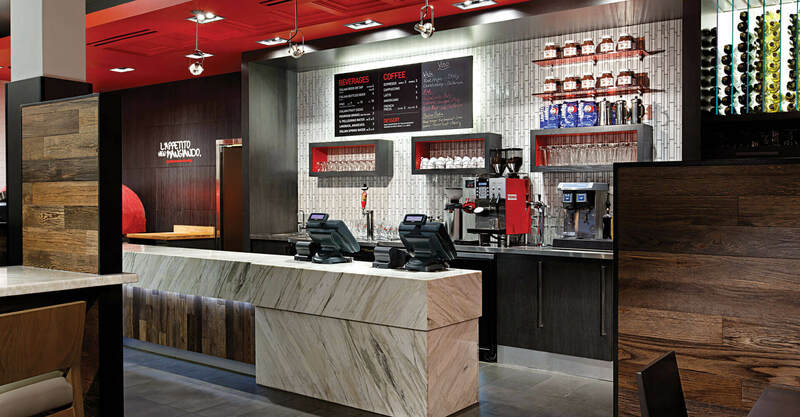 We were engaged to develop the concept from the ground up, stating with name generation and logo design, signage design, communication and messaging throughout the concept, architectural interior design and website design, aligning the brand experience at all of these important consumer touchpoints. 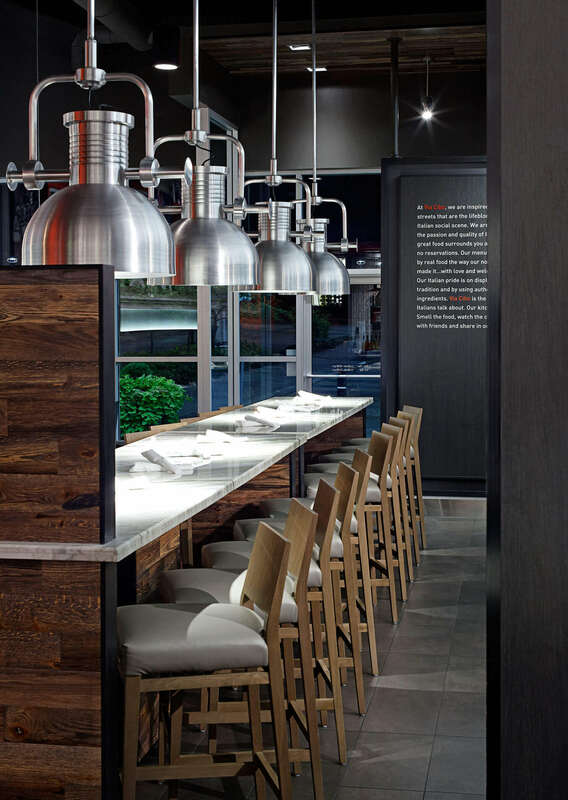 The challenge we faced was how to capture the essence of Italy – and more specifically Italian street food – in a physical restaurant environment. 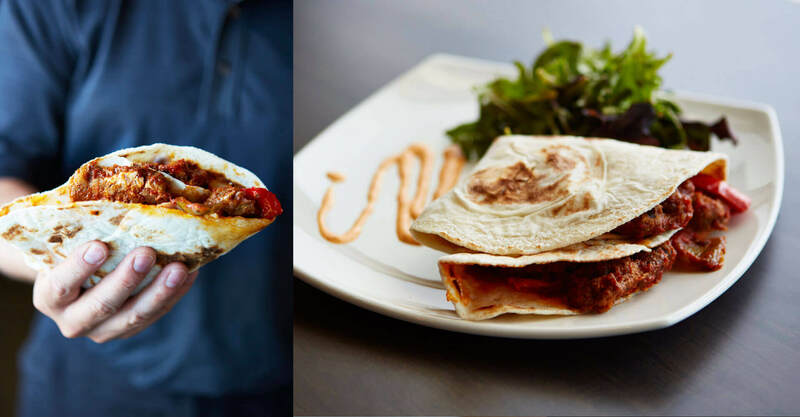 The Via Cibo guest is looking for something better than fast food without the commitment of a traditional Italian sit-down restaurant. We wanted to deliver an accurate representation of Italy today, rather than the popular, romanticized, conjured up depiction of what Italy once, or more likely never, was. 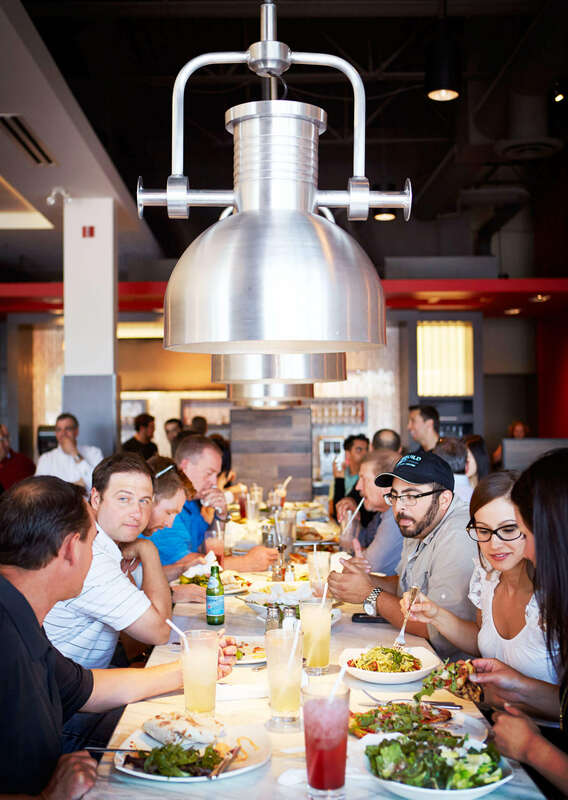 The concept’s success would hinge upon the customer believing both in the authenticity of the food as well as the environment. 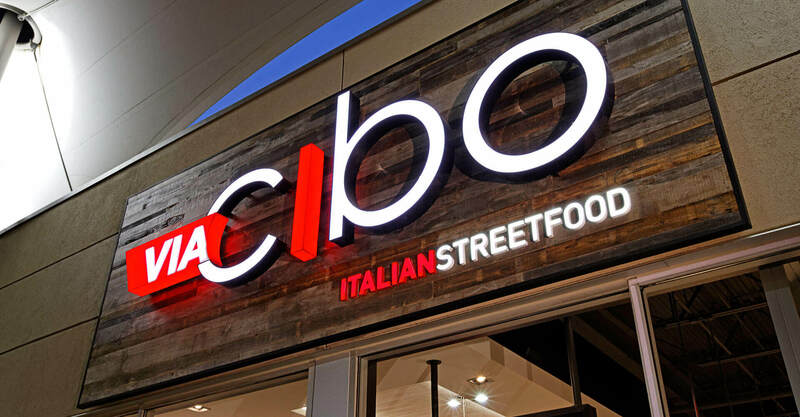 The name Via Cibo is taken from the separate Italian words: “Via”, meaning street; and “Cibo”, meaning food. 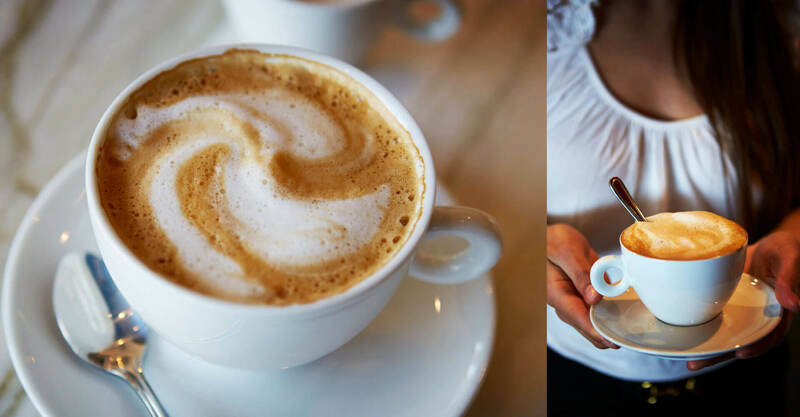 The two words come together to create a nod to more than just Italian food, but to the entire way of life that has made Italy such a romanticized and well-travelled destination. In order to truly understand the Italian food culture we needed to immerse ourselves in it. 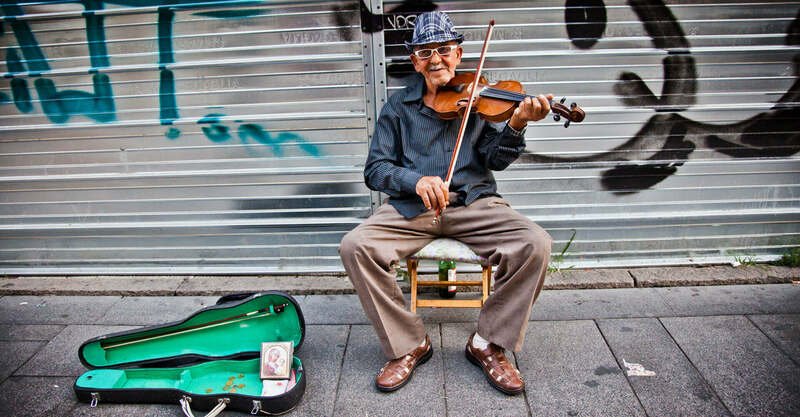 We started by visiting Italy with the client, taking trips to Milano, Rimini, Parma, and Bologna, to experience and absorb the essence of life in those cities. 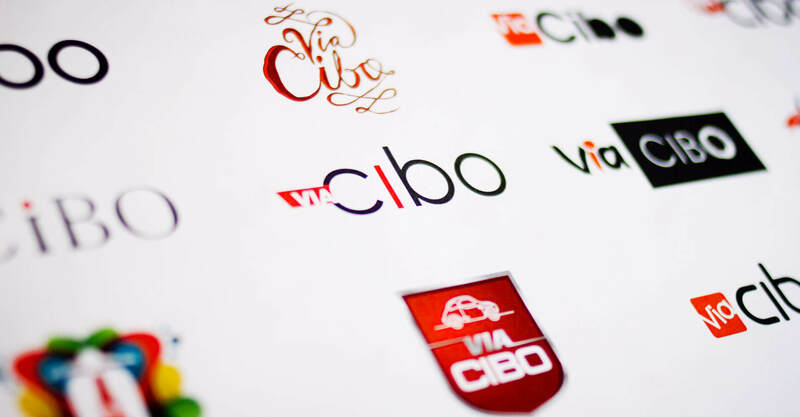 These initial visits laid the foundation for the vision of Via Cibo that would develop back in our studio. Our research was so valuable to the process that when it came time to develop the interior space we sent a photographer back to retrace our steps and create a photo journal of life in Italy. The photography is used prominently in an artwork package that pays tribute to the Italian way of life and grounds the concept to its roots. 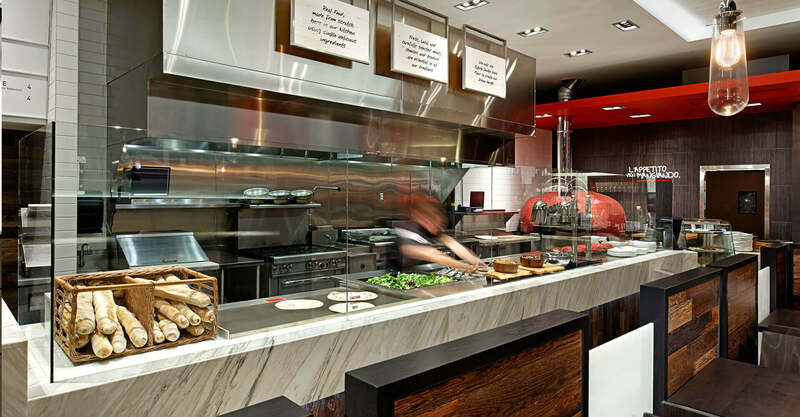 The service model is ‘fast-formal’ – guests order at the counter and move past the open kitchen where lively preparation is on display. 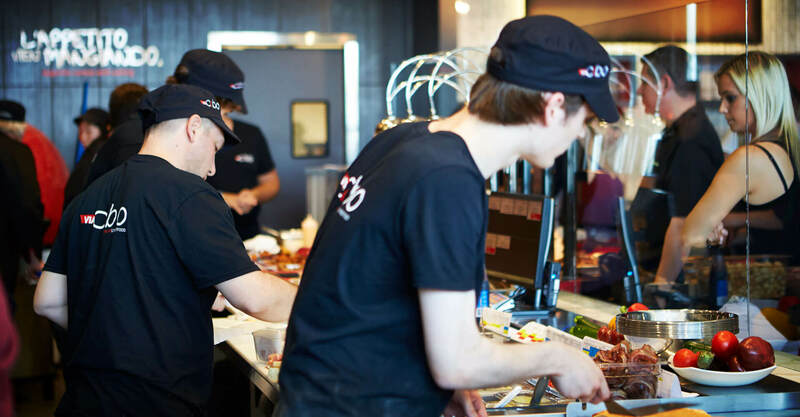 Payment at the counter and self-seating bring a fast casual quality to the service model, but the experience is elevated by servers running food, dessert and drinks to the table, giving it a restaurant feeling. Meals are plated on china with glassware and cutlery to elevate the dining experience, and the oversized wall menu looks and reads more like a fine dining table menu with its black font on white background and lack of food imagery. 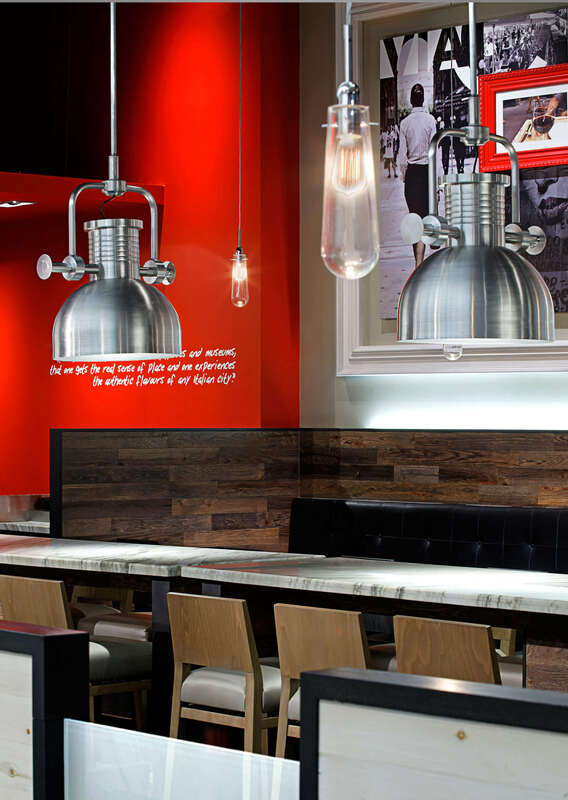 All of these cues help to elevate the quality perception, bringing fine food attributes to a fast casual concept. 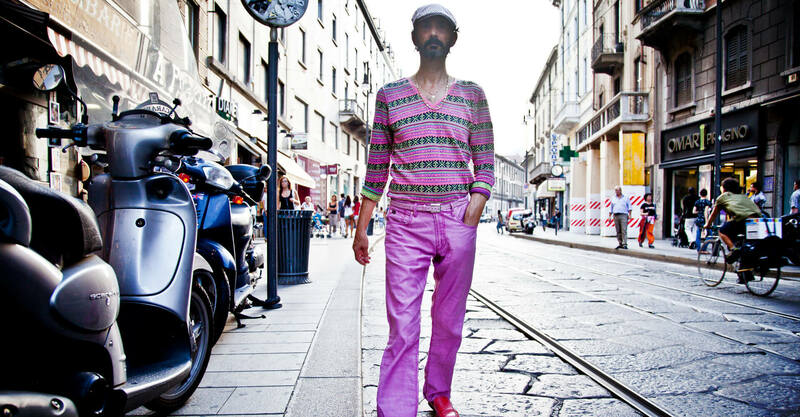 We took our inspiration from the very streets that are the lifeblood of the Italian social scene. 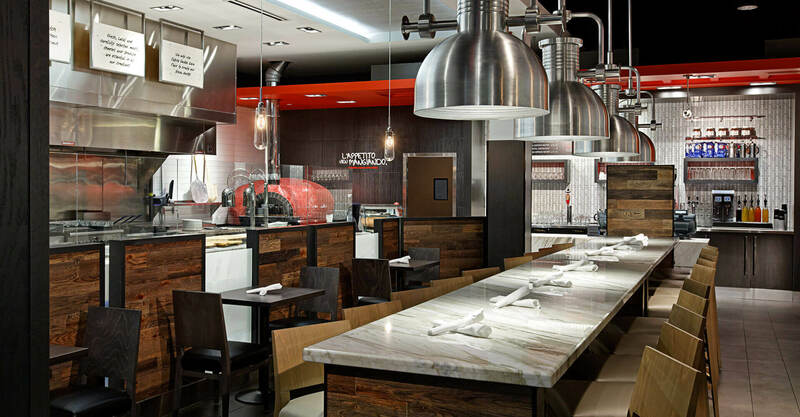 The concept is devoted to the passion and quality of Italian culture, where great food surrounds you. 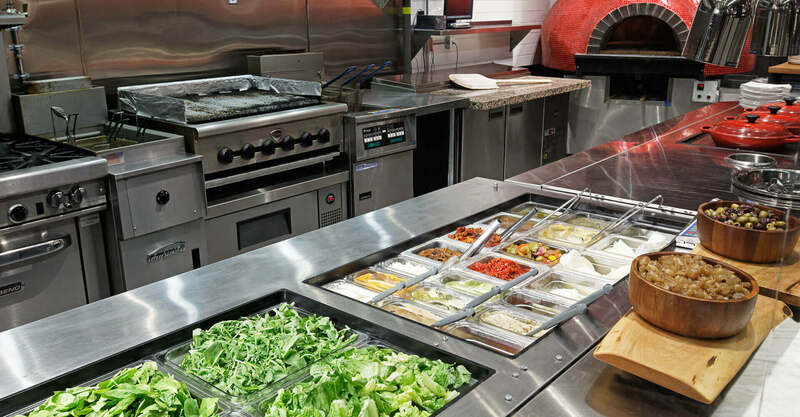 The open kitchen, reflective of the “food trailers” of Rimini, puts the chefs on display as they prepare your meal in full view – the smells, sounds and energy of the kitchen are part of the Italian personality. 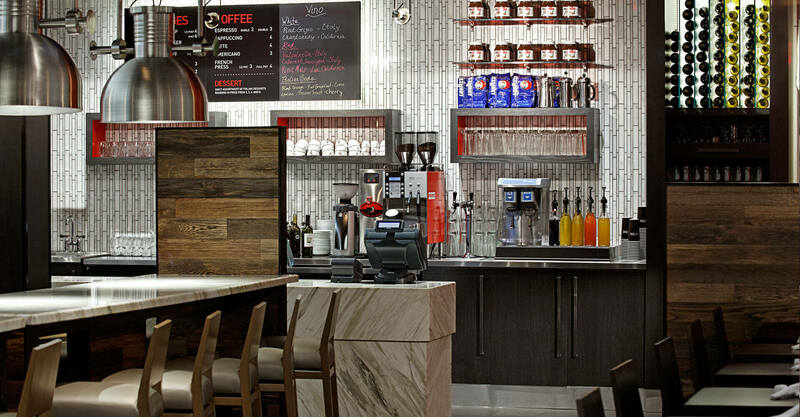 It is a welcoming, warm environment, where communal tables, banquet seating and casual atmosphere represent the social aspect of the cafes that appear on so many streets and alleyways in Italy. 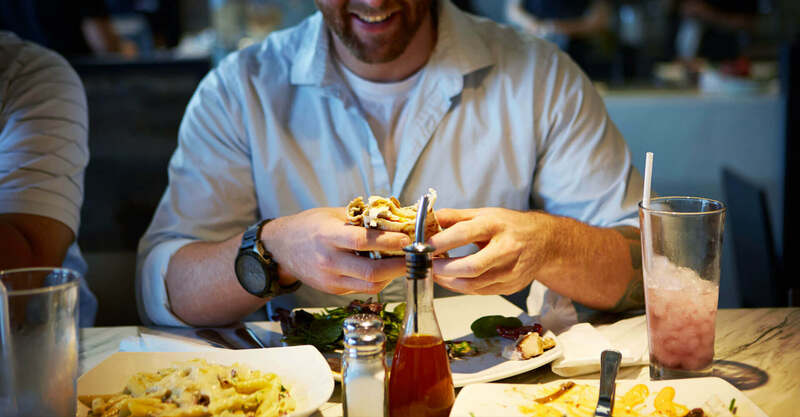 Like Via Cibo, they are a place between work & home – somewhere to meet with friends, colleagues, or family for casual conversation over a great meal. 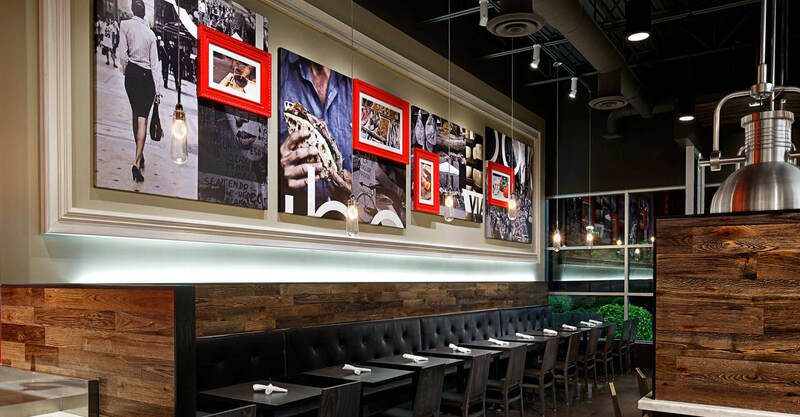 Industrial lighting inside the space is reflective of street lamps, and the walls of the restaurant are adorned with a custom artwork package that is a photo journal of Milano, Rimini, Parma, and Bologna. The interior features a mix of traditional materials and modern aesthetics in order to remain authentic and paint an accurate picture of modern Italy. The use of marbles, woods, hits of Ferrari red paint and the photo journal of Italian cities create Italian authenticity but in a modern execution. 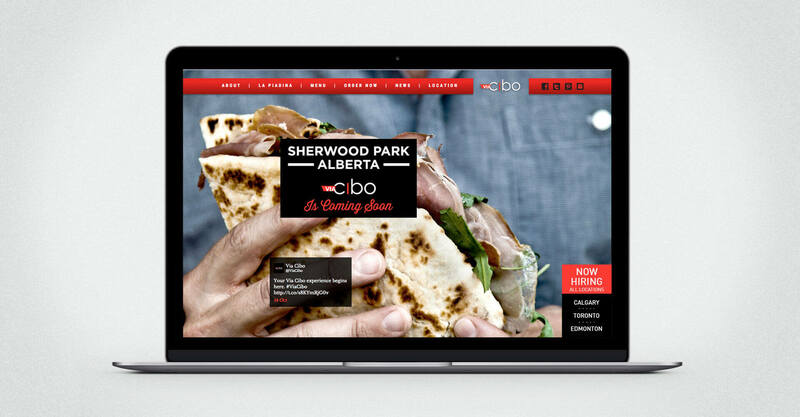 We also designed and developed the Via Cibo website, to capture the experience of travel and food and extend the Via Cibo brand. The site features large format black and white photography of Italian street scenes, emphasizing the authenticity of the brand. 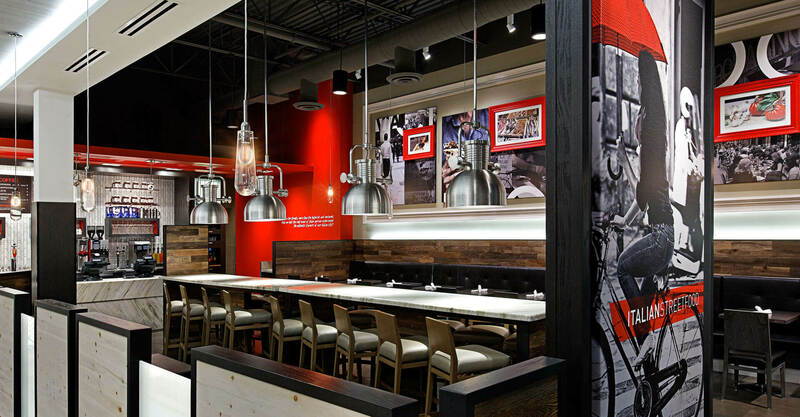 It features an online ordering system an location finder, and integrates social media to create a seamless experience from the restaurant to the digital space. 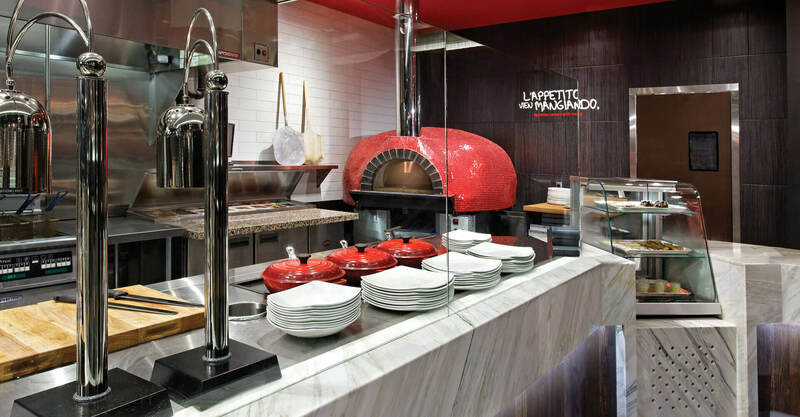 Via Cibo exists in two locations, one in Toronto, and the other in Calgary. Construction is underway for the 3rd location, while the 4th and 5th locations are in the planning phase. Guest feedback has been incredible, with customers raving about both the menu and the environment. For the founders, the concept has exceeded projected business targets, and they are considering franchising opportunities in the near future.